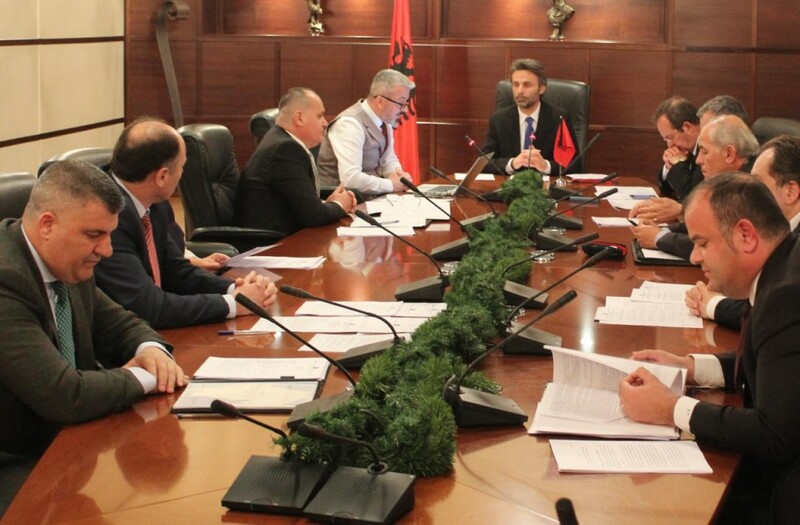 The High Prosecutorial Council has sent to the Vetting Commission the list of the first candidates who have successfully passed the first phase of the process of recruitment for the new agency which will investigate corruption and organized crime (SPAK) and which will give way to the creation of the National Bureau of Investigation. During a meeting held this Monday, HPC approved the list of 10 candidates who have successfully passed the first stage of background checks. Meanwhile, these candidates will also undergo a screening process which will make an assessment of their wealth, integrity and professional side. The list contains names of prosecutors who are currently attached to the Court of Serious Crimes. The Prosecutor’s Office attached to this court will cease to exist as soon as SPAK is constituted. The candidates are: Manjola Kajani; Ened Nakuci, Eugen Beci, Njazi Seferi, Doloreza Musabelliu, Blerim Tominaj, Elisabeta Imeraj, Olsian Cela, Perparim Kulluri, Vladimir Mara.